Well, now I finally have to get an immersion blender! 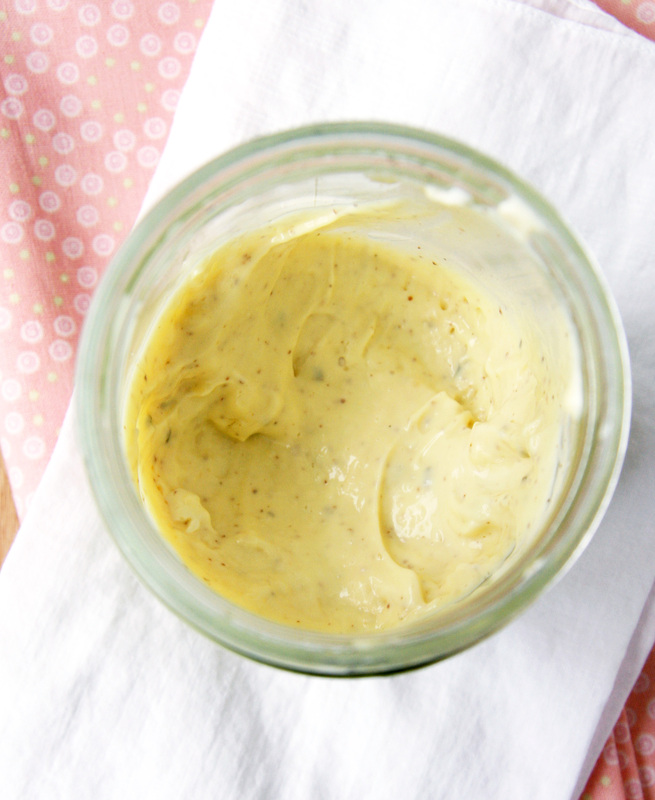 Have always wanted to make my own mayo and this chicken recipe sounds like the perfect opportunity. Love how veggies taste when cooked this way! And I’ve heard of people cooking chicken upside too! It keeps the breast super moist. it all works! ha! Oh my husband would love this chicken. I had you this month. I enjoyed reading your blog. Happy Reveal Day! Haha! I didn’t even notice the chicken was upside down until you said something. This sounds absolutely amazing. This sounds really interesting! It’s fascinating how whatever ingredient “free” thing catches on and then cycles through. My oh my – that looks AMAZING!! I am always looking for chicken recipes and this one sounds fantastic. I am definitely trying your avocado mayo. I’ve never roasted my own chicken before! I bet that mayo makes it super moist.